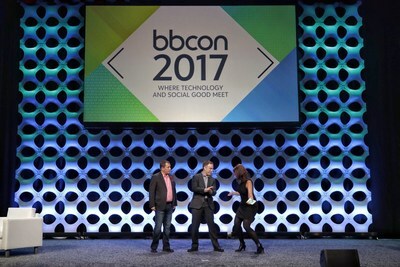 Charleston, S.C., USA - October 10, 2018 - Blackbaud (Nasdaq: BLKB), the world's leading cloud software company powering social good, and Microsoft Corp. (Nasdaq: MSFT), today announced they are jointly investing in an Integrated Cloud Initiative for Nonprofits, which will accelerate cloud innovation in areas that address critical market needs across the mission lifecycle. Blackbaud (Nasdaq: BLKB), the world’s leading cloud software company powering social good, and Microsoft Corp. (Nasdaq: MSFT), today announced they are jointly investing in an Integrated Cloud Initiative for Nonprofits™, which will accelerate cloud innovation in areas that address critical market needs across the mission lifecycle. As part of this initiative, the companies introduced their first jointly-developed solution set: Nonprofit Resource Management™, a purpose-built resource management suite optimized for the complex and differentiated needs of nonprofits. In 2017, Blackbaud and Microsoft announced an expanded partnership to digitally transform the nonprofit space, which features a three-point commitment: deeper integration between Microsoft and Blackbaud solutions; joint sector leadership initiatives that make innovation, research and best practices more accessible to nonprofits around the world; and a commitment to pursuing best-in-class nonprofit cloud solutions that bring together the best of both companies’ innovation. Blackbaud and Microsoft have driven significant progress toward their shared goals over the past year and said they intend to go even bigger with the announcement of the Integrated Cloud Initiative for Nonprofits. “The Integrated Cloud Initiative for Nonprofits will accelerate nonprofit digital transformation to empower them to make an even bigger impact in the world,” said Justin Spelhaug, general manager, Microsoft Tech for Social Impact. The Integrated Cloud Initiative for Nonprofits will deliver interoperable, performance-enhancing solutions that address needs across the mission lifecycle - from raising resources to delivering programs, managing operations and measuring outcomes. The two companies will combine the power of Blackbaud’s industry-leading nonprofit solutions with innovative, jointly-developed and delivered cloud capabilities built on Microsoft Dynamics 365 that leverage the Common Data Model for Nonprofits and Blackbaud’s Intelligence for Good™ - all backed by Microsoft Azure. According to the Global Humanitarian Overview 2018, more than 134 million people across the world need humanitarian assistance and protection - with just 97 million targeted to receive aid. At the same time, financial requirements to deliver is over $25.3 billion, with only $10.5 billion of that funded. Yet today, nonprofits focused on humanitarian aid and assistance must operate without purpose-built technology to manage the complexities of distributing resources to the front lines at the right time. Blackbaud and Microsoft’s first jointly developed solution suite, Nonprofit Resource Management (NRM), addresses this need. From managing the distribution of material goods to financial and human capital distribution, NRM will help nonprofits ensure accurate and efficient distribution of resources and integrates across core business processes. 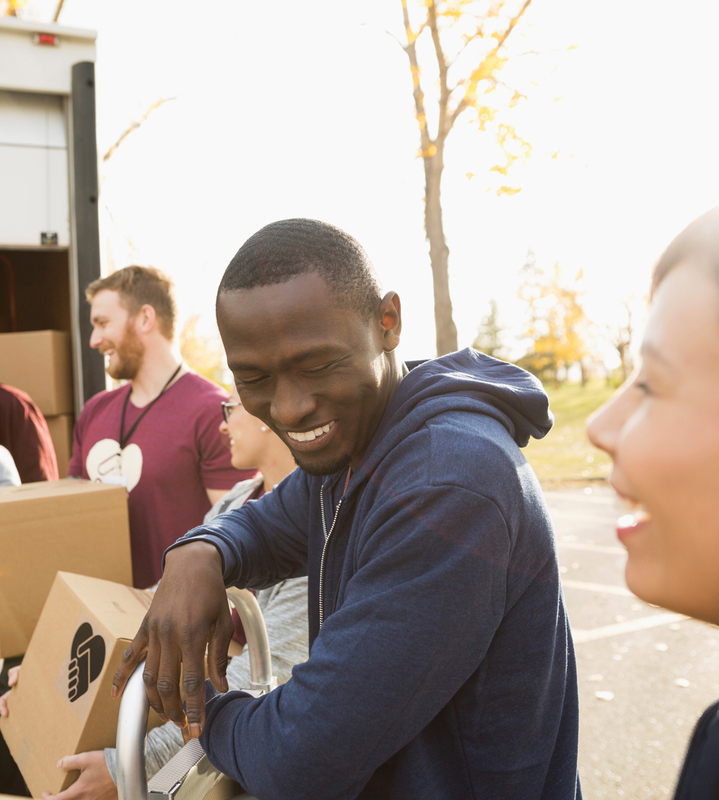 “We’re in an unprecedented era of humanitarian need, and it’s becoming more costly and complex to respond due to global conflicts, natural disasters, and localized challenges,” said Jay Odell, president and general manager, Blackbaud Nonprofit Solutions. NRM, which will be sold through both companies’ partner and sales channels, works seamlessly with Blackbaud’s flagship fundraising and other Blackbaud nonprofit solutions, providing a connected experience across the mission lifecycle. This integrated innovation offers an unprecedented solution to help nonprofits address the $14 billion funding gap for humanitarian aid, and to improve effectiveness for the over 97 million targeted to receive aid because it creates connected, intelligence-powered system to raise funds and gifts-in-kind, effectively manage and distribute resources, measure effectiveness, and improve over time. The NRM solution suite is presently in development in collaboration with early adopters. The first capability set, Goods Distribution, will be released summer 2019, with program design and others to follow. 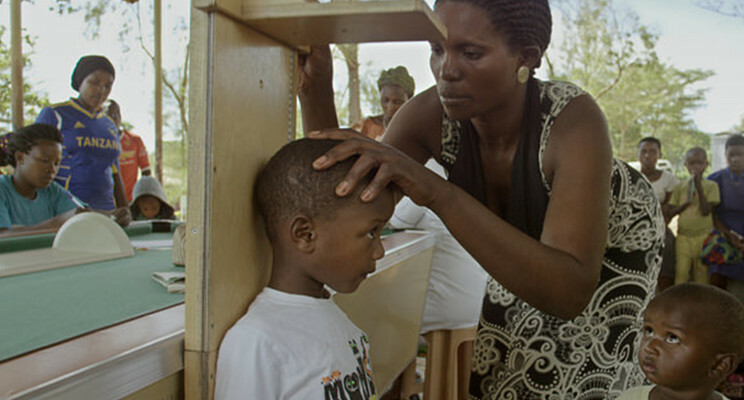 A refugee receives a medical checkup at a clinic in Uganda. Thanks to its cloud-powered app, Medical Teams International can now upload patient notes from this visit, compile it with other patient data, and analyze it for trends. 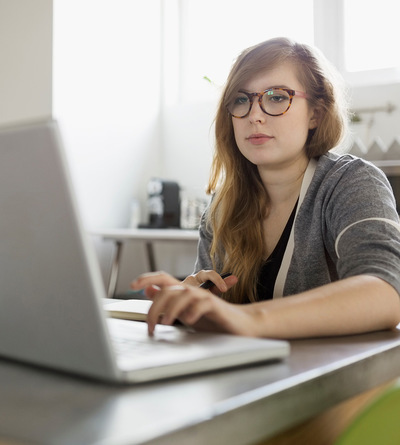 “NetHope, with its 57 nonprofit member organizations and The Center for the Digital Nonprofit, is committed to helping its members - in partnership with tech companies - do good better,” said Lauren Woodman, chief executive officer of NetHope. Until now, nonprofits have not had a true resource management solution designed specifically for their unique needs, nor one that provides visibility into the unique patterns and practices of resource distribution. They rely on cumbersome spreadsheets, homegrown solutions, or antiquated tools to track inventory management on gifts-in-kind and goods distribution - resulting in lost time, wasted resources, vulnerability to fraud, and underutilized human and physical capital. 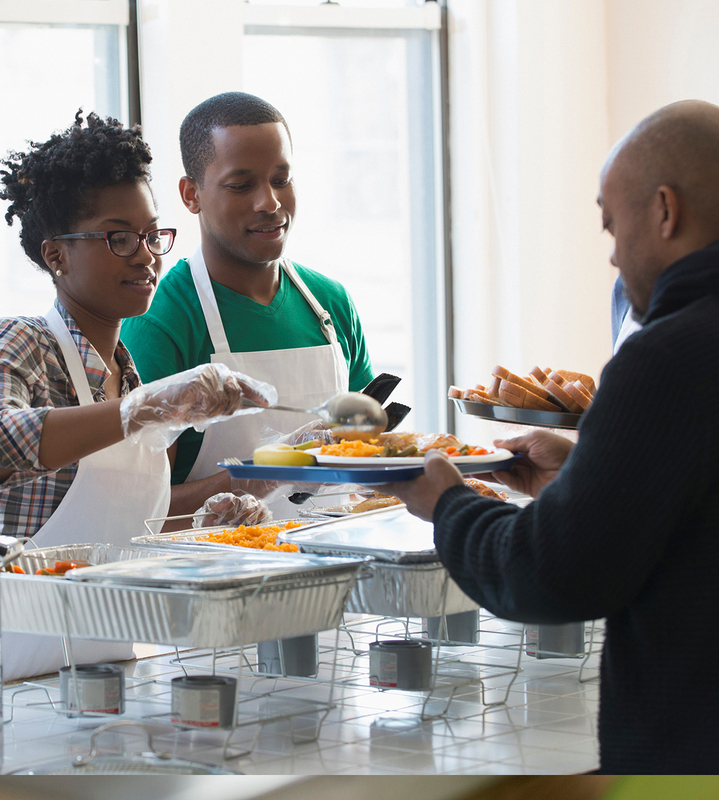 “The Integrated Cloud Initiative for Nonprofits extends our joint commitment to help nonprofit organizations achieve loftier outcomes and improve the communities and issues they serve,” said Kevin McDearis, chief products officer at Blackbaud. Learn more about Microsoft’s Technology for Social Impact Group here. For more on Blackbaud Nonprofit Management, visit here. Blackbaud (NASDAQ: BLKB) is the world’s leading cloud software company powering social good. Serving the entire social good community - nonprofits, foundations, companies, education institutions, healthcare organizations and individual change agents - Blackbaud connects and empowers organizations to increase their impact through cloud software, services, expertise, and data intelligence. The Blackbaud portfolio is tailored to the unique needs of vertical markets, with solutions for fundraising and CRM, marketing, advocacy, peer-to-peer fundraising, corporate social responsibility, school management, ticketing, grantmaking, financial management, payment processing, and analytics. Serving the industry for more than three decades, Blackbaud is headquartered in Charleston, South Carolina and has operations in the United States, Australia, Canada and the United Kingdom.